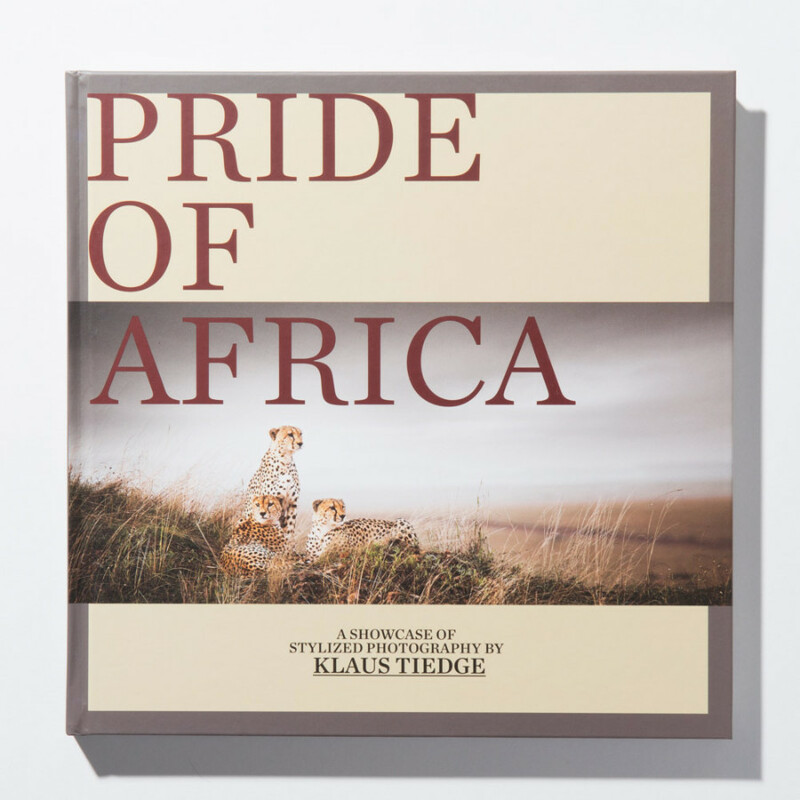 Beautifully designed coffee table book of the Pride of Africa Collection by Klaus Tiedge. This product is currently only available in South Africa. 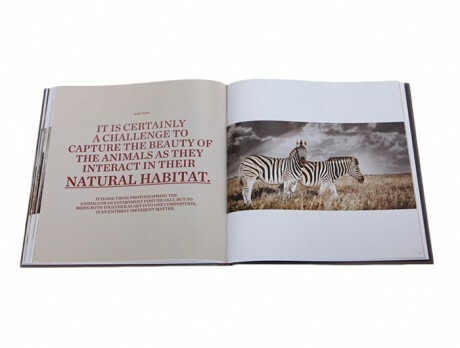 Enjoy page after page of the most precious animals of Africa, photographed by Klaus Tiedge in their natural habitat of Southern and South-East Africa. 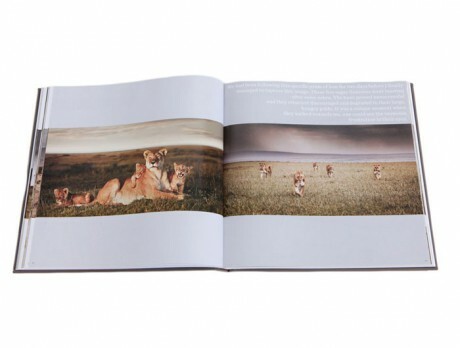 Tiedge’s images show a clear break from the genre of documentary wildlife photography. 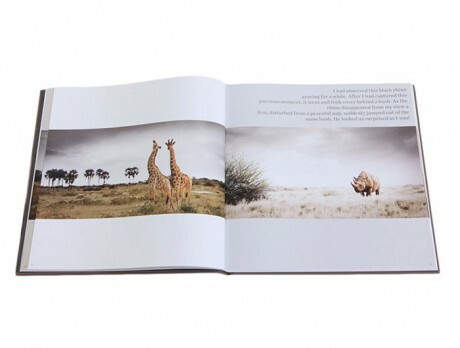 A showcase of stylized photographs – those are at once awe-inspiring and glamorous. 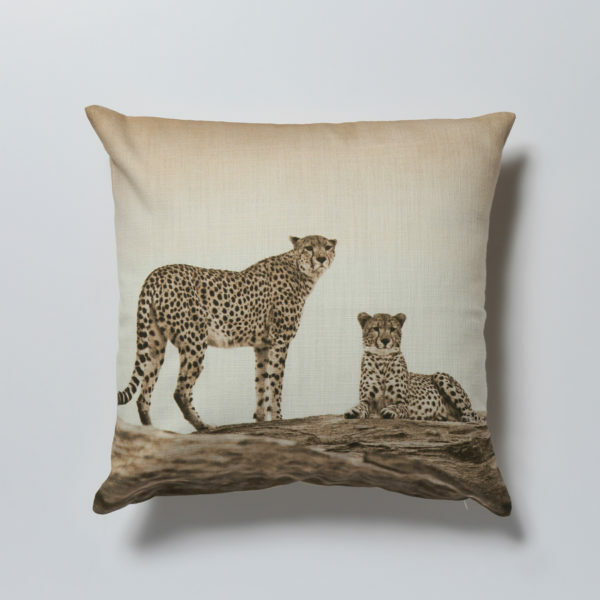 A wonderful gift for every Africa lover or special memory for yourself. For international orders we ship from our warehouse in Germany with German postal services which takes around 2 working days within Germany and 7-14 working days to Europe and rest of the world. 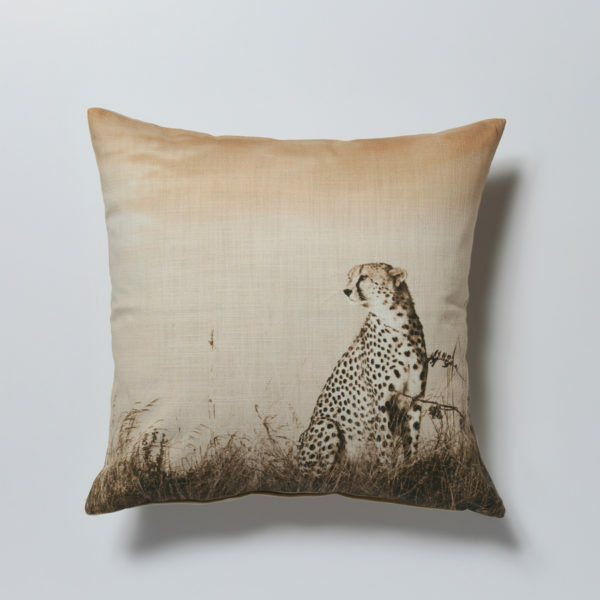 For local orders within South Africa we prefer to ship with a local courier company. Shipping charges apply. We also offer to ship with South African Postal Service in 5-8 working days or with Postnet to another Postnet office or address. 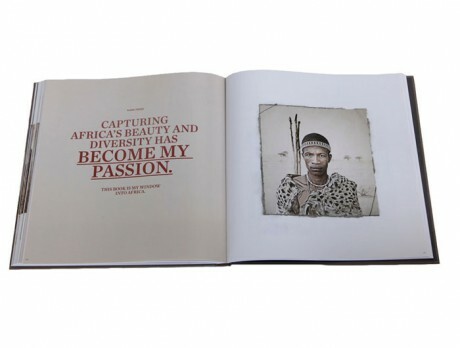 When sent from South Africa we also offer you a signed copy – please note this in your order.